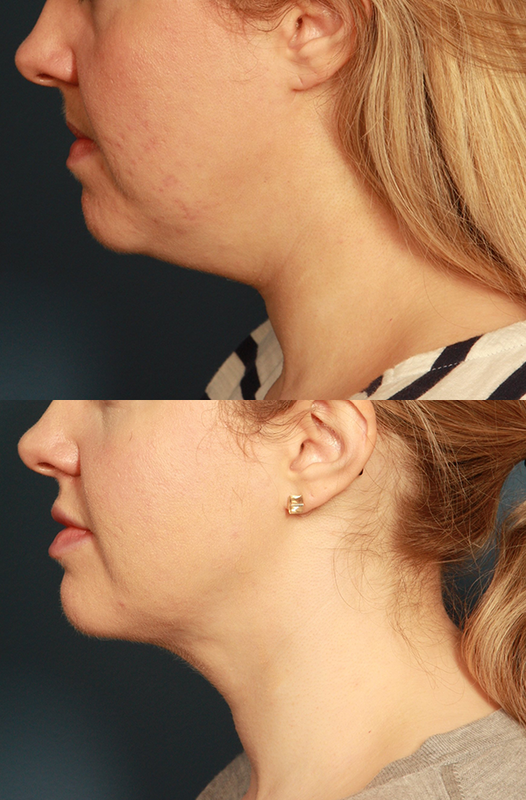 FaceTite is a nonsurgical facelift performed using minimally invasive techniques. As this is a nonsurgical procedure, FaceTite does not require incisions, there are no scars or necessary bandaging after treatment like there are with traditional facelifts. 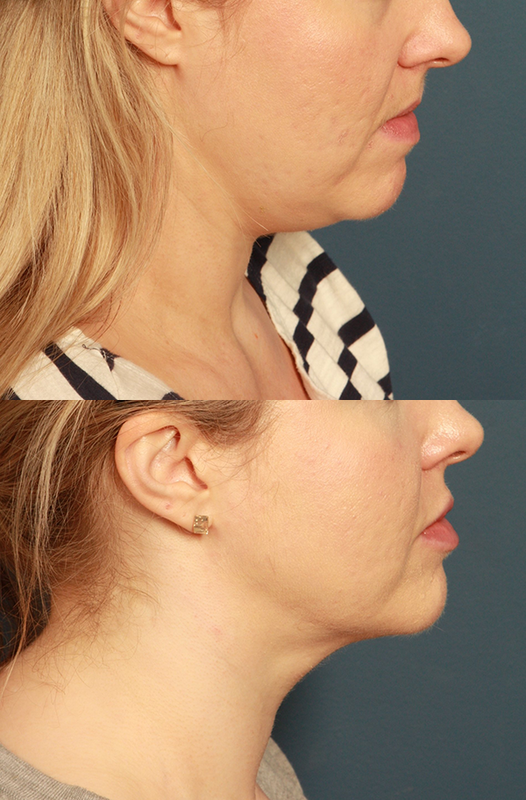 If you are interested in getting a facelift in Houston, TX, contact our plastic surgery center at Texas Center for Breast and Body to find out if you are a candidate for FaceTite. 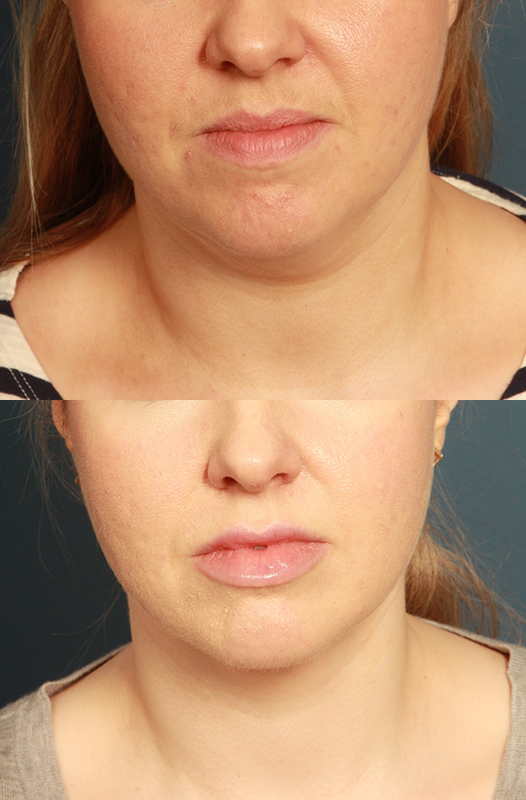 Below you can view actual before and after FaceTite results photographs.